Rewrite file to context base on URL adress. URL address are saved into temp folder. 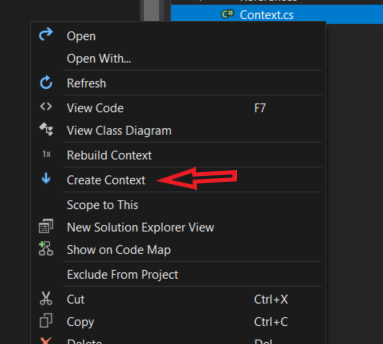 Click on the file and select "Create Context"
Extension connect to MetaData from URL and rewrite file. Insert only Base URL !!!! !